Policy and the Internet of Things – Tech. Policy. News. 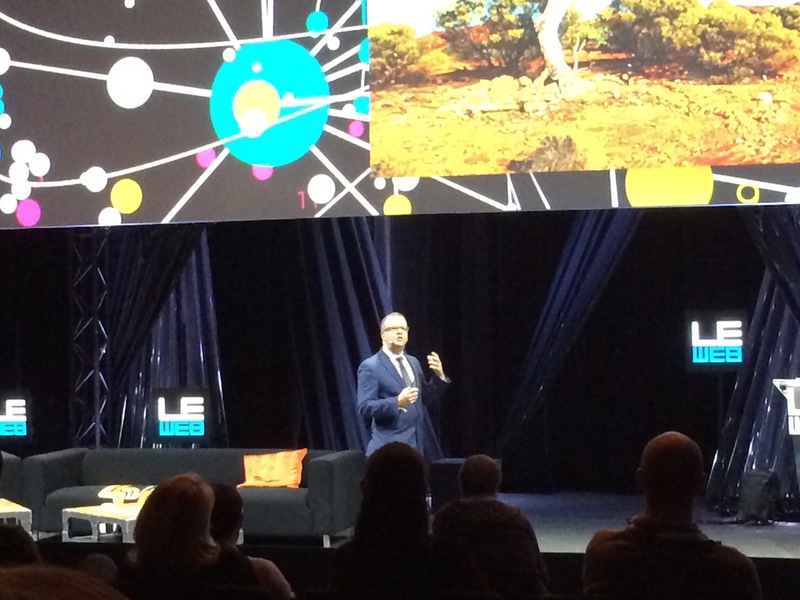 Day one at LeWeb, the digital conference founded by Loïc Le Meur, was about the increased adoption of wearables to track workers’ health stats, IoT generated data and its attendant issues of privacy and data ownership, and how 2015 will see the collaborative economy take off for good. At the “Crowd Economies on the Rise” panel, led by Jeremiah Owyang, Founder and Chief Catalyst of Crowd Companies, the debate centered around building trust in the collaborative economy ecosystem, and how adequate government frameworks are needed in order to legislate privacy issues, and this tsunami of data being generated by shared services and products, by wearables, by devices talking to each other. 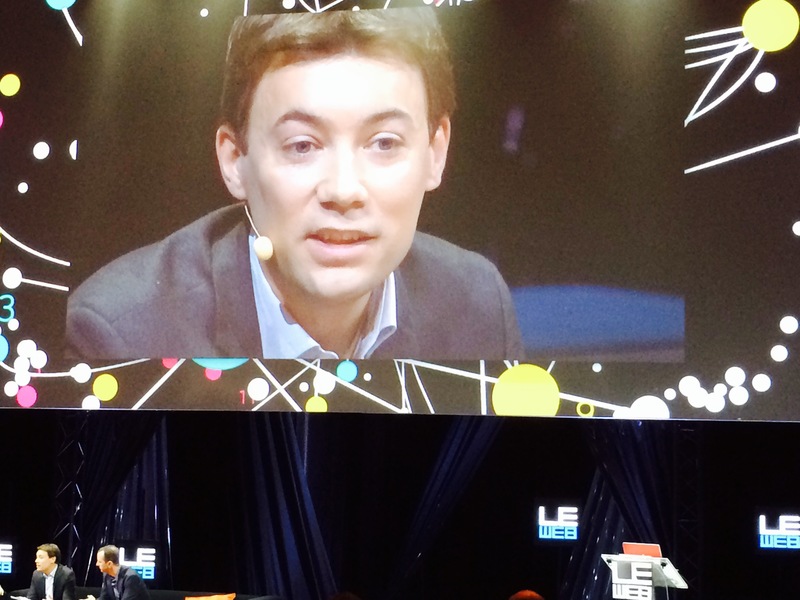 Olivier Gremillon, Managing Director of AirBnB for Europe and Africa, raised the very critical issue of safety for guests, regulatory bodies of rental markets, and how to build trust into the ecosystem. David Estrada, Vice President of Government Relations at Lyft remarked that currently most government bodies that legislate the sectors being impacted by the sharing economy do not have an adequate framework to deal with these new disruptive economic models. These platforms allowing peer-to-peer transactions to take place create jobs and income. But not all benefit. The incumbents will see their profits decline for sure. Irreversible? Very likely. There will be adaptations, within the taxi cab, hired car sectors. Even more so as we grapple with urban chaos, an excessive number of cars polluting the environment and slowing cities to a crawl. What then when we have self-driving cars? Frederic Mazzella, Founder and CEO of BlaBlaCar, a ridesharing startup that connects drivers and people traveling the same way to share costs, has 10 million members worldwide and, at last count according to the company’s sources, 2 million people using the service every month. BlaBlaCar ridesharing makes travel social, and saves money for driver and guest passenger alike. No doubt it is also good for the environment. 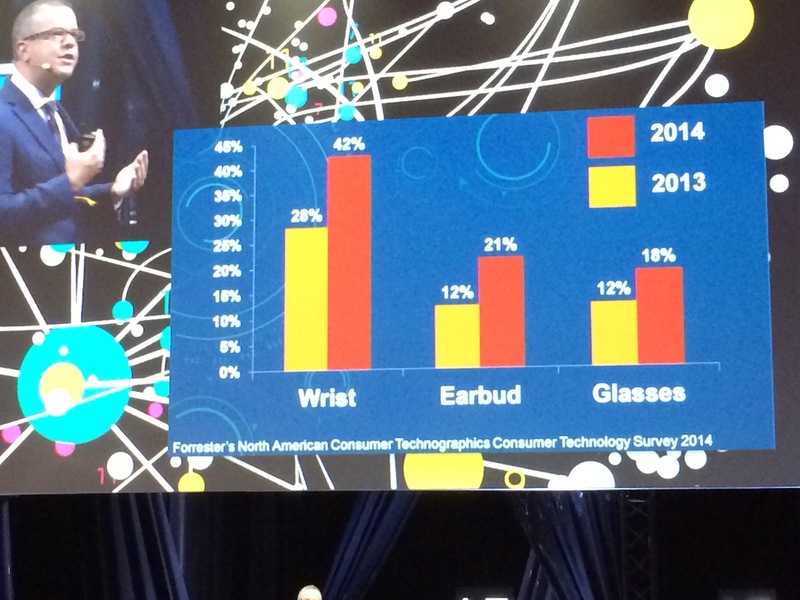 Forrester released a report parsing where and how wearables will be worn. Textiles are in. As in if these threads could talk, sort of thing. Guess what. They will. They will take your stats, cajole you into better habits, tell you when they need to be washed. And they will communicate with other devices. As Brian Solis stated: an ecosystem of IoT, sensors, and vast amounts of data waiting to be crunched, and made sense of, are already here. Will we able to manage this exponential growth? Lest we do not forget that as enticing as having your dress speaking to you is, and as wonderful it will be to be hands free to properly multitask with Google Glass, there are the regulatory frameworks that need to be addressed. As in other sectors, the dearth of tech experts in government bodies that have to legislate our future digital lives suggest, however, that we may encounter more bottlenecks than smart turtlenecks. How fast can you be hurled into the future of smart homes that keep your fridges stocked, dresses that adjust their temperatures, shoes that keep your blood pressure steady, and t-shirts that improve your posture? In a not too far future. All rights reserved. No part of this publication may be reproduced, distributed, or transmitted in any form or by any means, including photocopying, mixing, recording, or other electronic or mechanical methods, without the prior written permission of the publisher.